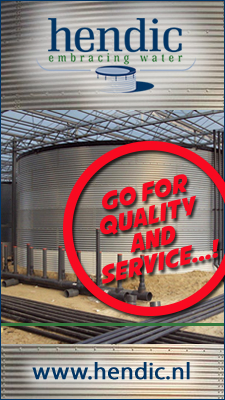 GeoSeed is celebrating 25 years of providing seed and customer service. George Park, owner and president, grew up in the seed business. From an early age, he worked at various seed companies to learn the trade from the ground up. In the 1970s, George and his wife Barbara worked for Goldsmith Seeds in Guatemala. Since then, George has worked at Park Seed and has served as general manager for K. Sahin, Zaden BV in The Netherlands. 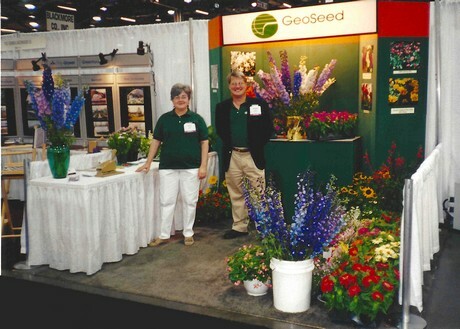 In the early 1990s, George and Barbara founded GeoSeed with a focus on direct sales to growers. They started in their home with only one computer and printer. That meager equipment coupled with thorough knowledge of the industry and a few strokes of good luck contributed to steady growth. Business increased; the Parks hired several employees and set up a germination lab in their basement and large refrigerated storage in their garage. The three Park children were involved as well, pitching in after school as time permitted. 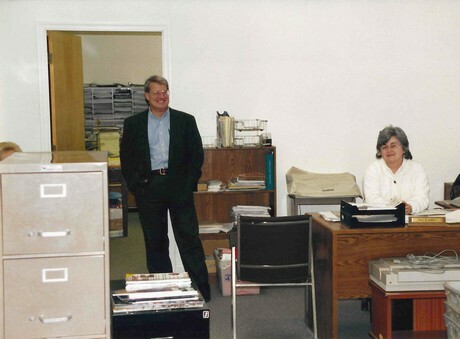 When the business outgrew their house, George and Barbara built the current office/warehouse at 121 Gary Road in Hodges, SC. It includes a germination lab and a climate controlled seed storage area. Operations moved into the building in the summer of 1996. 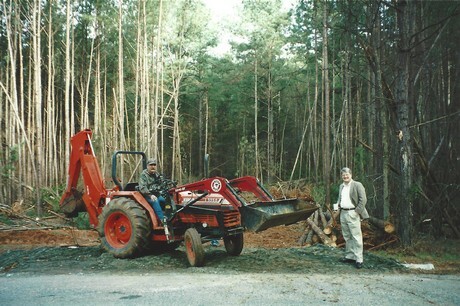 Along the way, George bought the Otis S. Twilley Seed Company and moved it to South Carolina from Pennsylvania. It fit well with GeoSeed, as Twilley specializes in direct sales of vegetable seed to growers and farmers. GeoSeed offers over 5,000 varieties of annuals, perennials, cut flowers, herbs, and ornamental grasses, including hard-to-find items from the best sources worldwide. The company mails out approximately 10,000 printed catalogs each year and focuses on competitive pricing, timely delivery and exceptional customer service. GeoSeed can also be found online with an updated website, Facebook, Instagram, and LinkedIn. Both George and Barbara grow and judge All America Selections trials each year. Additionally, GeoSeed personnel travels to trade shows and trials to keep up with the latest new varieties. 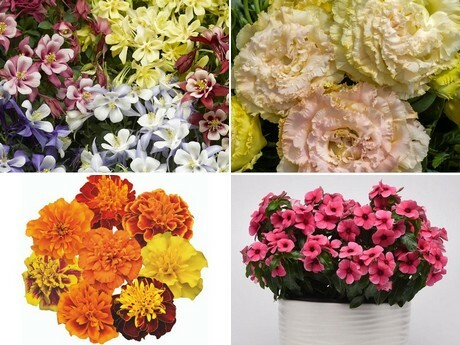 A small sample of new product for 2019 includes Aquilegia Kirigami, Lisianthus Voyage 2, Marigold Super Hero, Vinca Tattoo and much more. At the moment, GeoSeed is getting ready for the Total Pro Expo & Conference in New Jersey January 29-30, 2019.